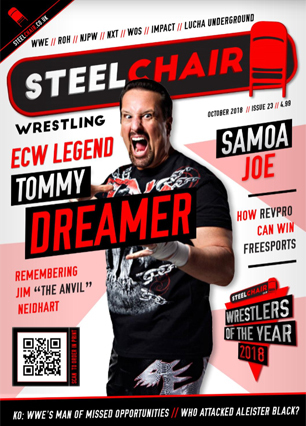 Issue 22 Out Now – in print and online! 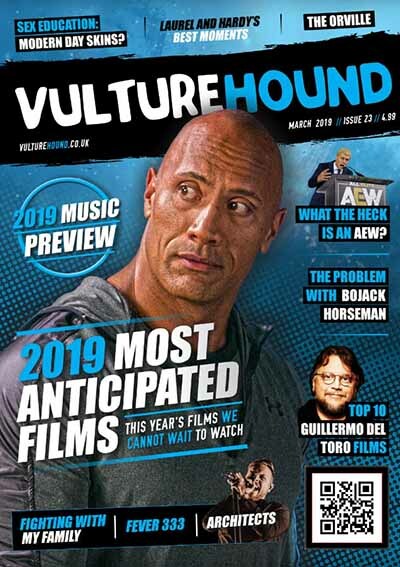 25/11/2018 Vulture Hound editors-pick, Interview Editors Pick Comments Off on Issue 22 Out Now – in print and online! 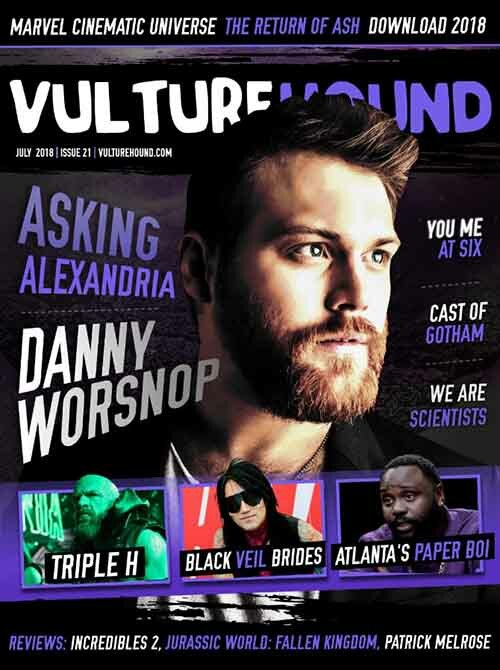 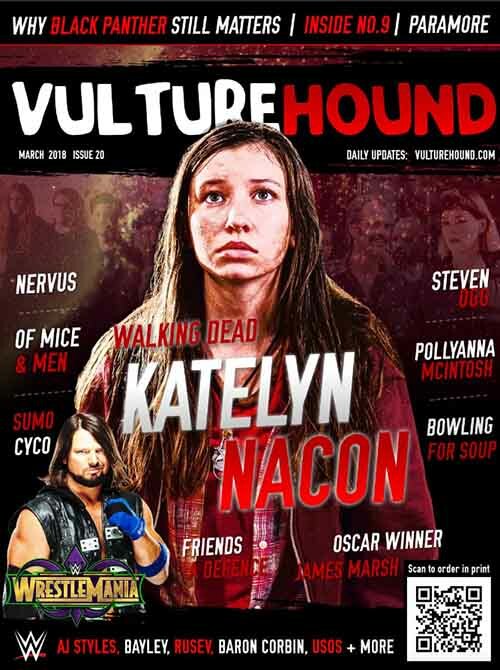 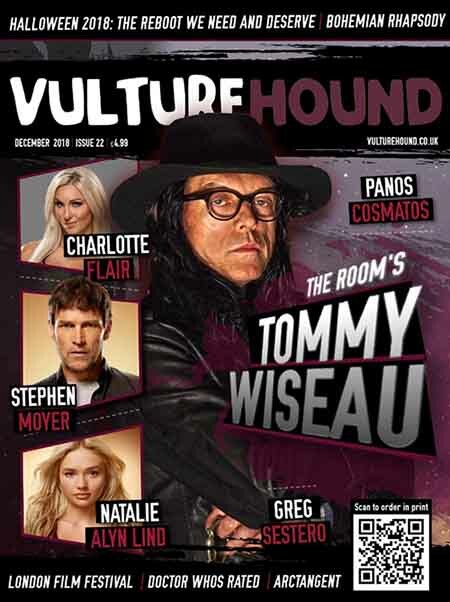 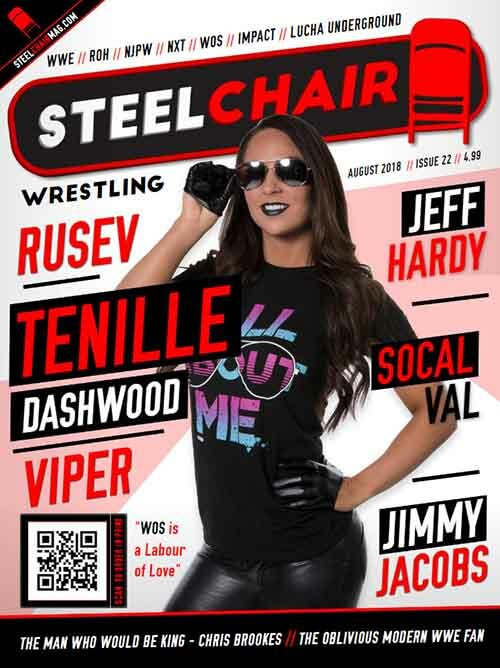 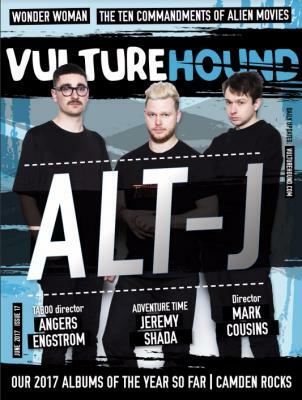 The latest VultureHound Magazine is out now!